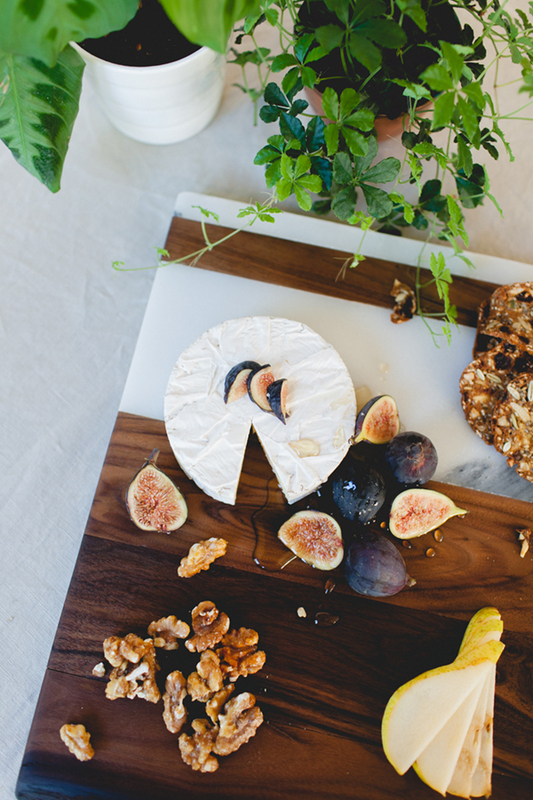 Hello Friday, I'm so glad you're here! 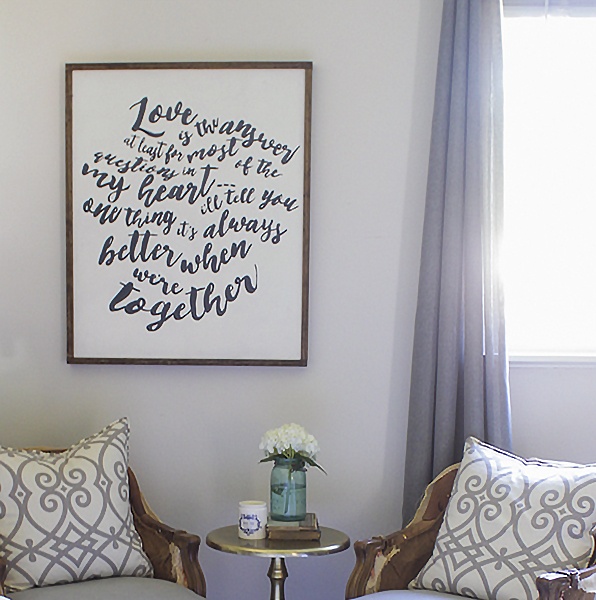 I look forward to the weekend not only to get a break from the hectic school/work routine, but to actually have a bit of free time to do a few projects and binge watch a little lot of Netflix. I just finished Making a Murderer and now I'm hooked on Sons of Anarchy. 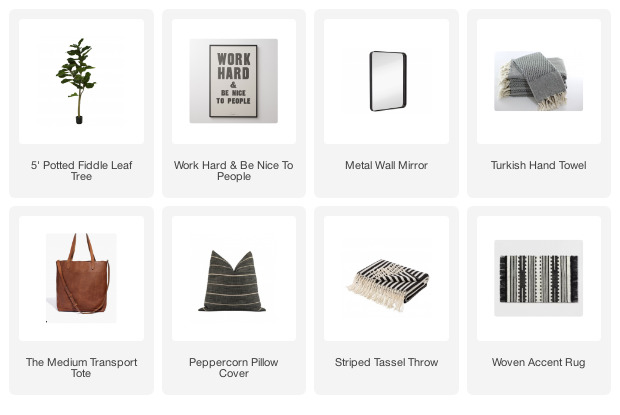 I'm hoping I'll be able to peel myself away from Jax Teller to actually accomplish something this weekend, but I have to admit, it sure is hard to get motivated lately. I still have my Christmas tree up (don't judge), my house needs to be vacuumed, the kids laundry is busting open the closet door and for some I can't figure out why my chop saw won't cut wood itself. 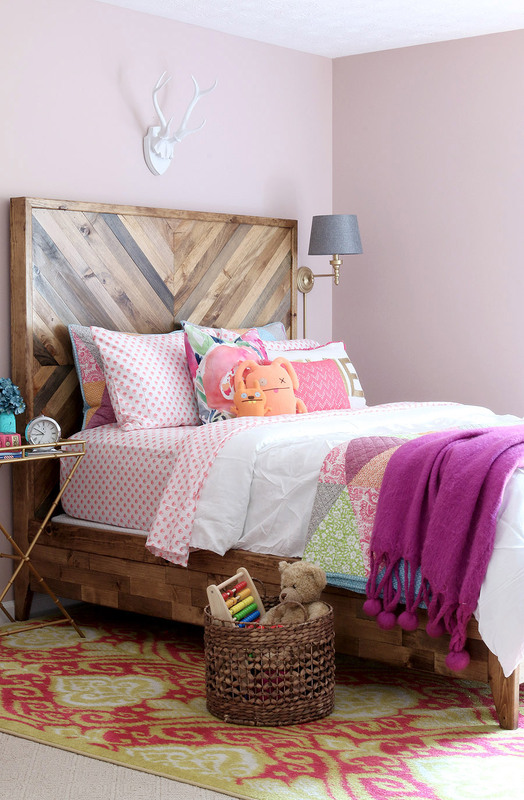 Speaking of wood, it's pretty amazing what a couple boards or pieces of bent metal can be turned into. All you need is a few tools, precise measurements and a little bit of hard work. 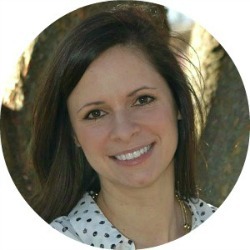 I've been reading blogs for years and I'm always amazed at the pure talent of fellow bloggers. 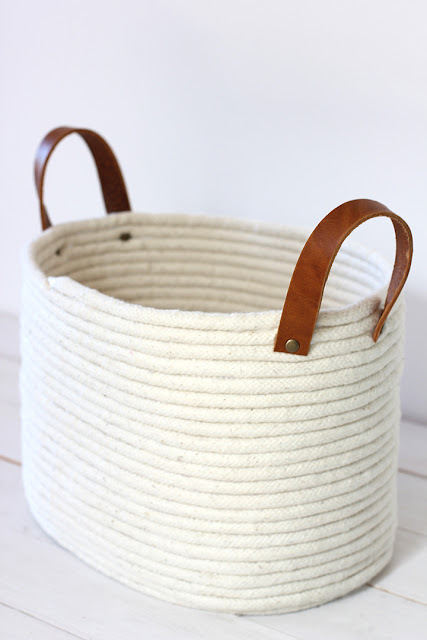 Being able to turn basic materials into expensive and one of a kind projects takes some serious skill. 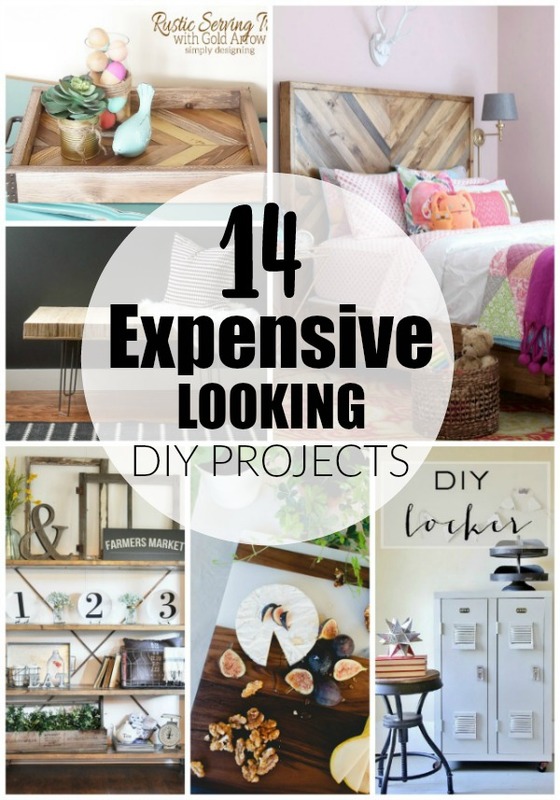 Just check out these incredible projects! 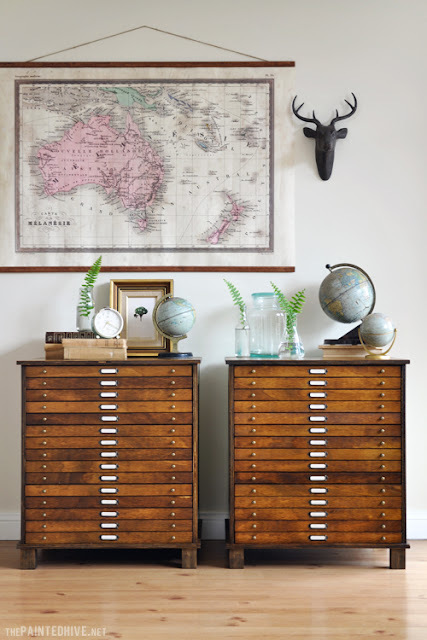 Basic side tables turned antique map cabinets from The Painted Hive. 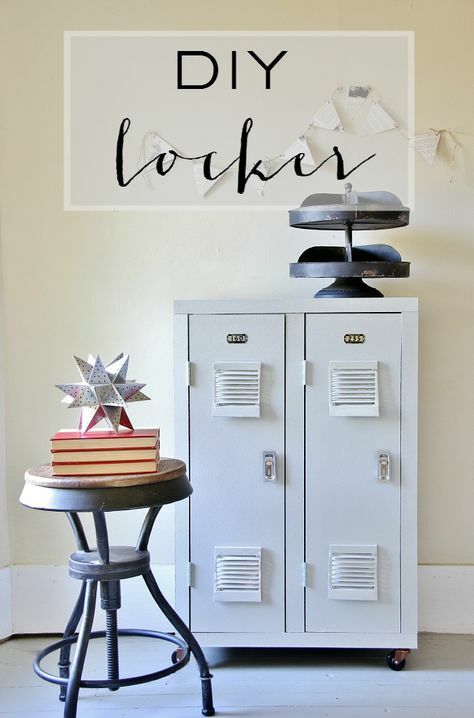 Bookcase turned lockers from Thistlewood Farms. Create a custom basket using rope and leather from Alice & Lois. 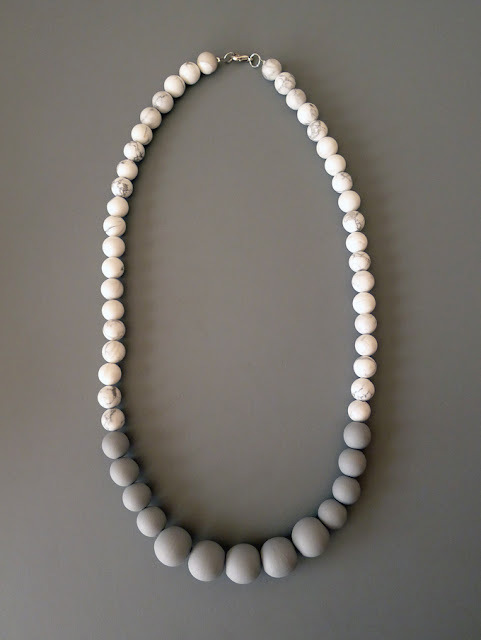 DIY marble necklace from Thanks, I Made it. 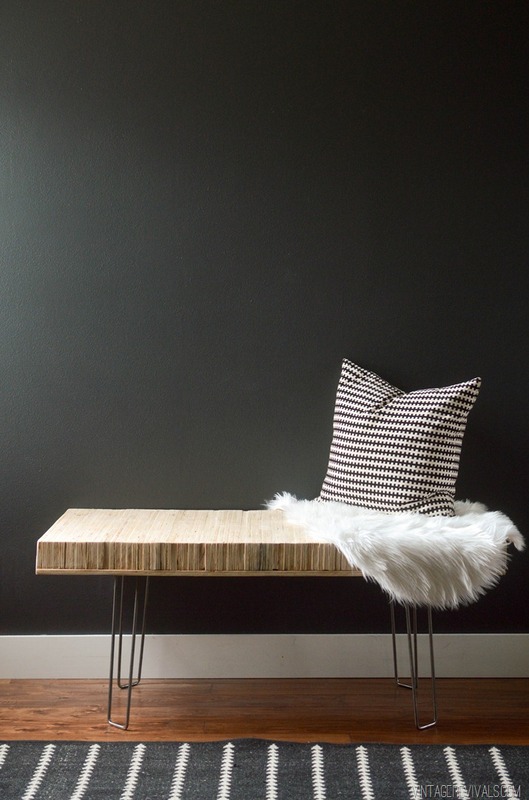 Marble and wood tray from Coco + Kelly. Planter box picture frame from Liz Marie Blog. 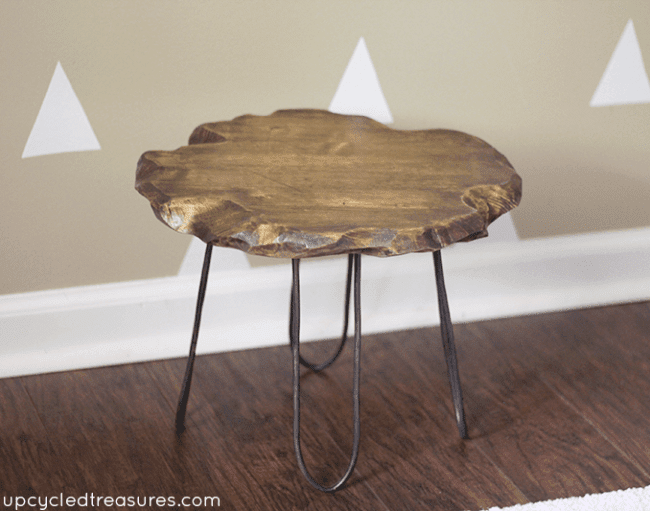 Rustic stool from Mountain Modern Life. 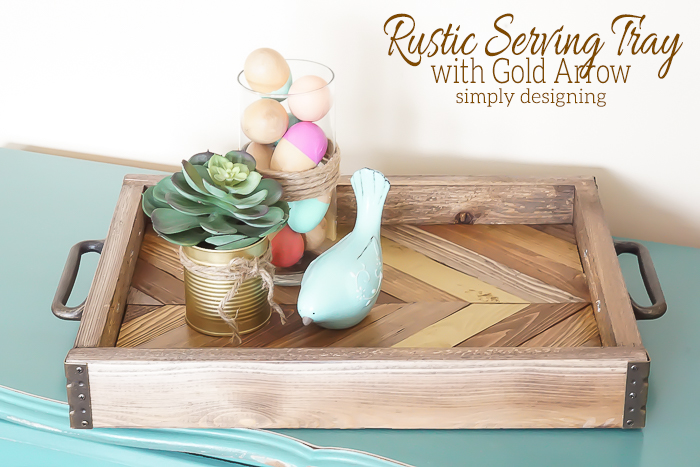 Rustic serving tray from Simply Designing. 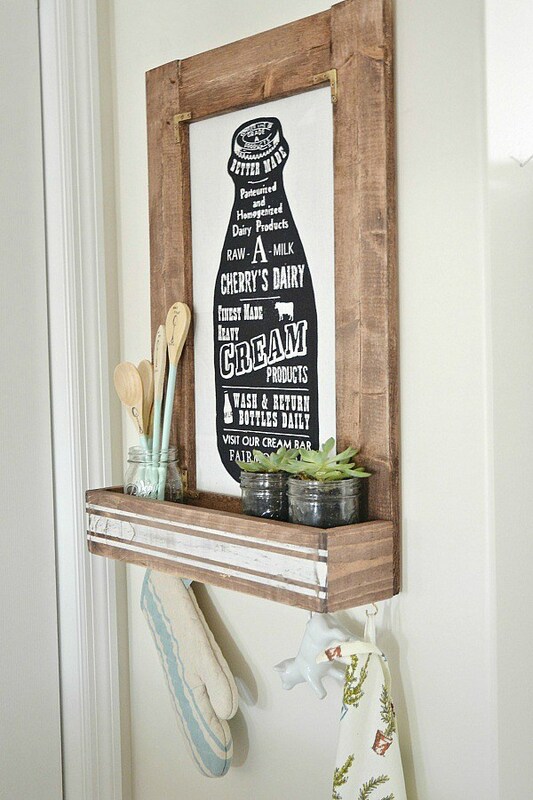 DIY wood framed wall art from Shades of Blue Interiors. 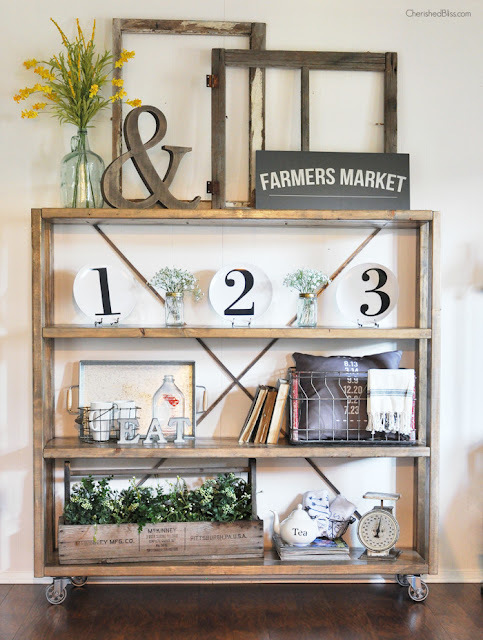 DIY rolling bookshelf from Cherished Bliss. West Elm bed knock off from The House of Wood. 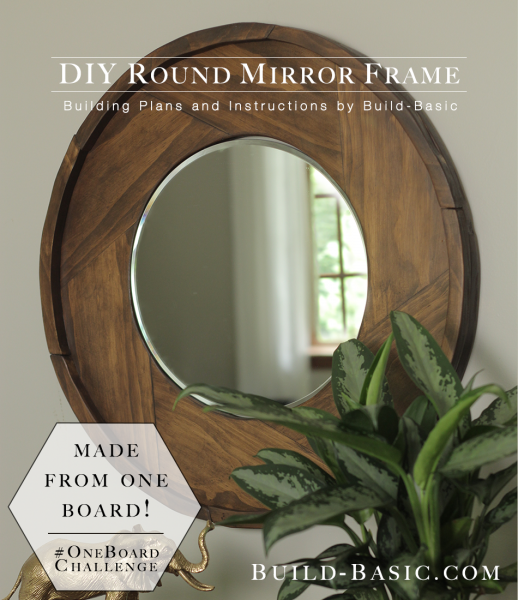 DIY round wood mirror from Build Basics. 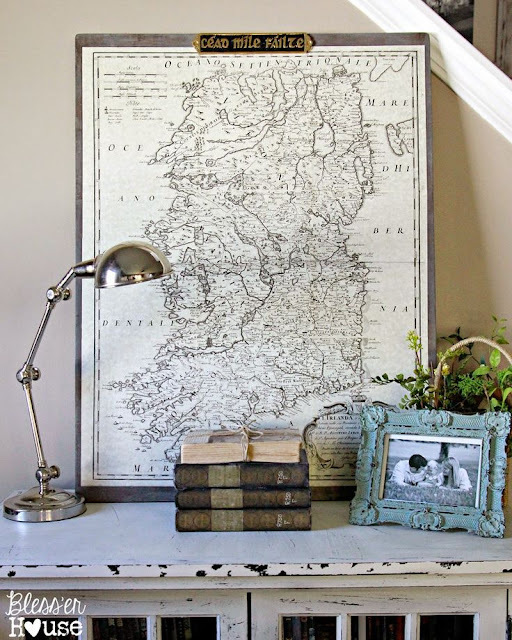 Oversized vintage map from Bless'er House. DIY stacked wood plywood bench from Vintage Rivals. I think this just might be enough inspiration to pull me off the couch, away from Netflix (and Jax!) and crank up the old saw.